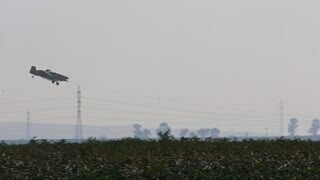 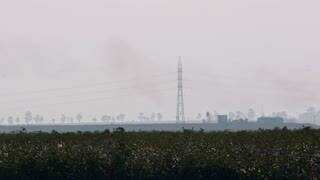 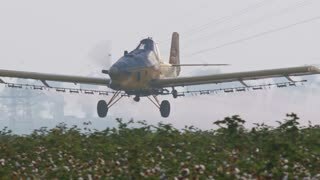 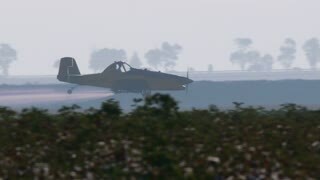 Agricultural Tractor With Crop Sprayer Spraying Pesticides on green gram plants in India. 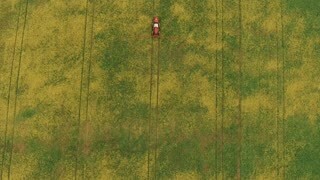 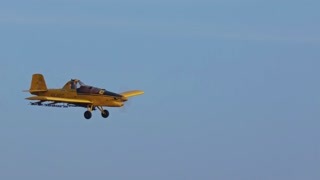 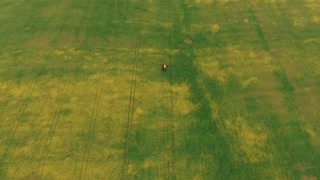 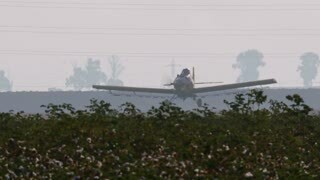 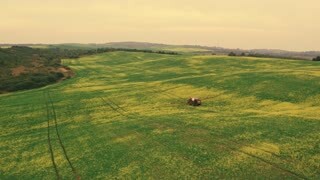 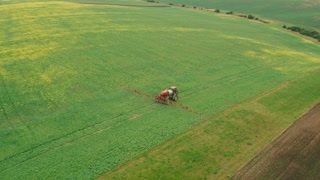 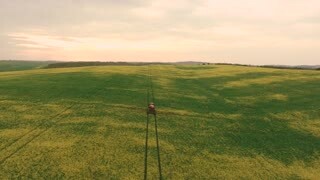 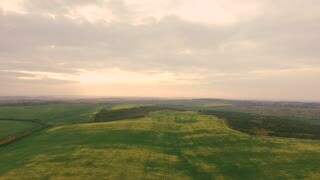 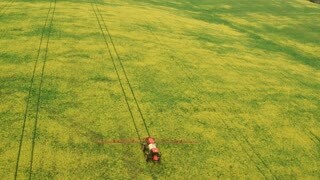 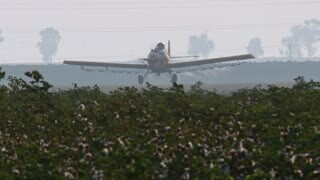 Overhead drone shot of Crop sprayer. 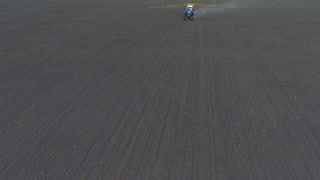 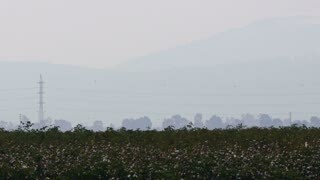 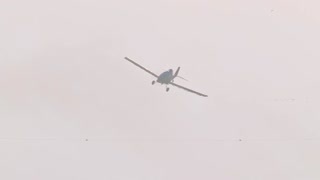 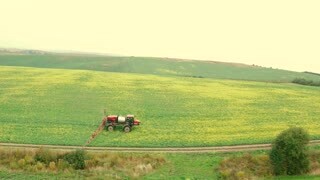 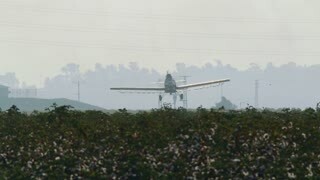 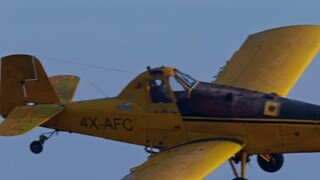 Spraying potatoes in South Africa.